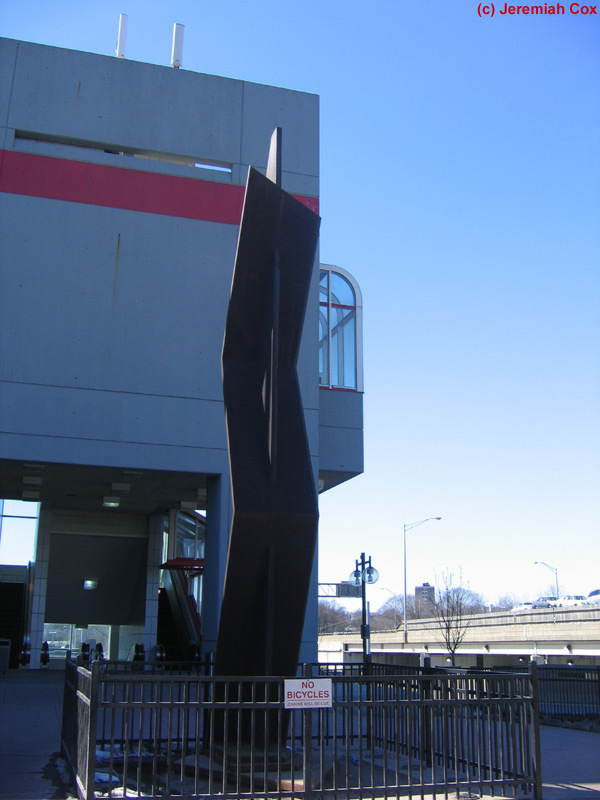 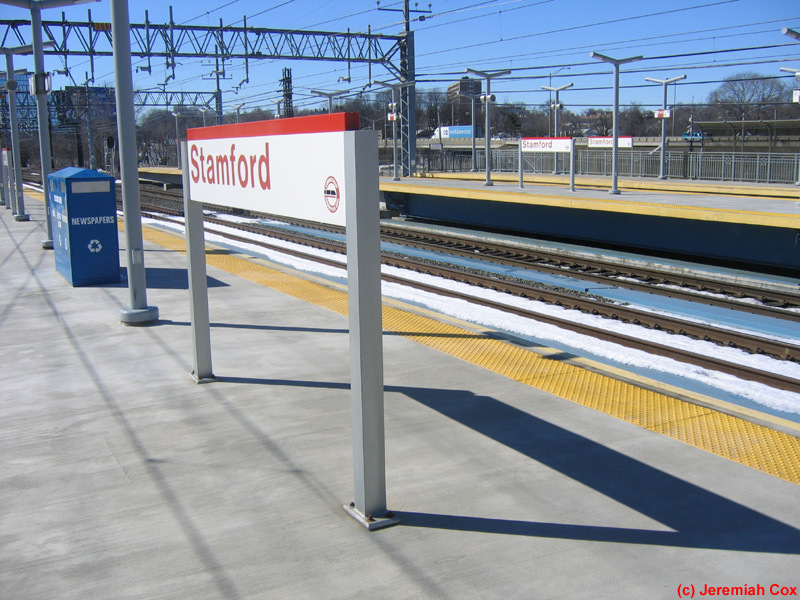 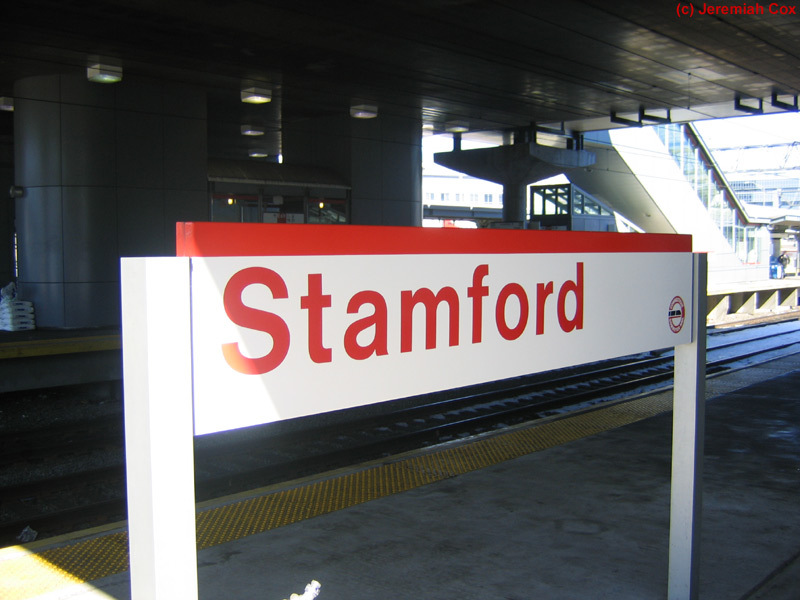 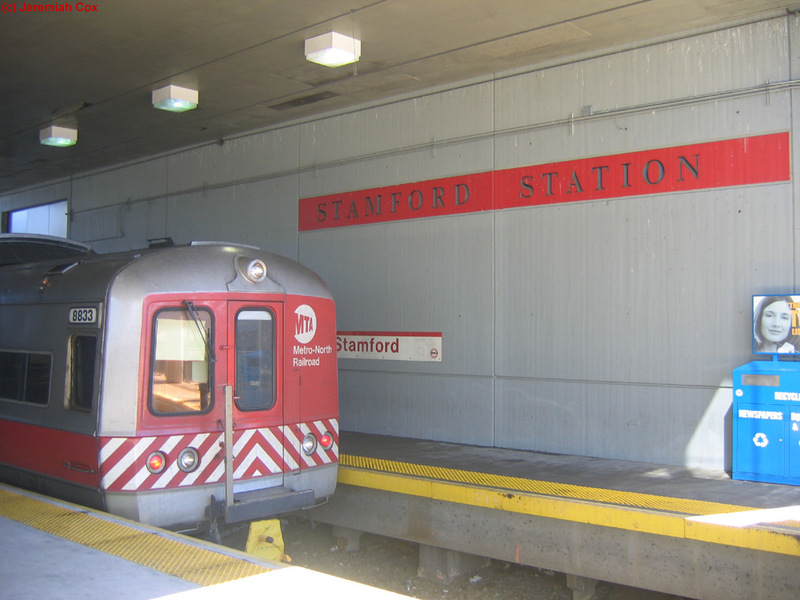 Stamford Station is a high valume station. 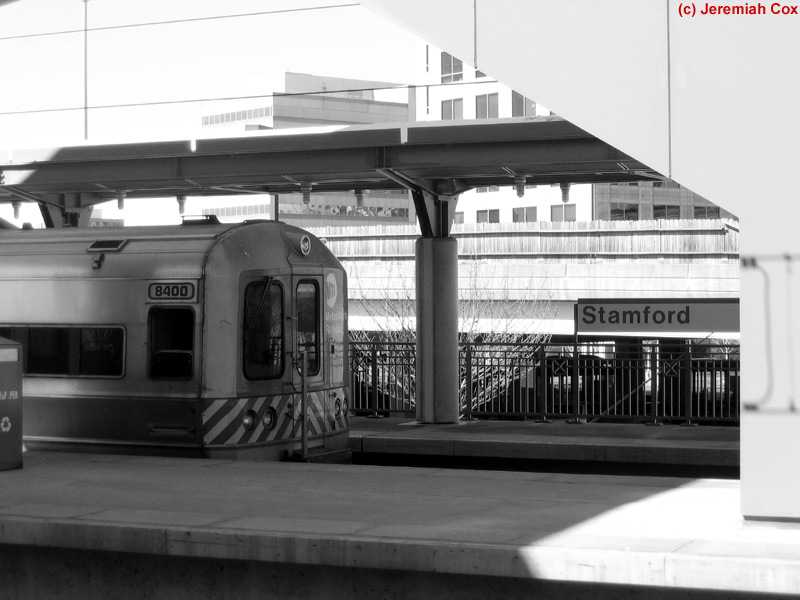 Very few trains of any type bypass it. 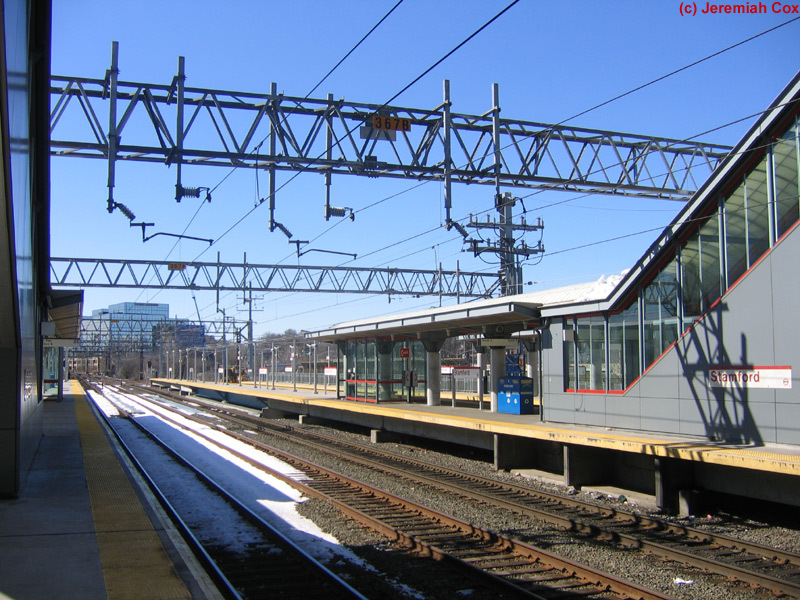 For Example every single Amtrak train that passes through the area stops except for 1 northbound and 3 southbound. 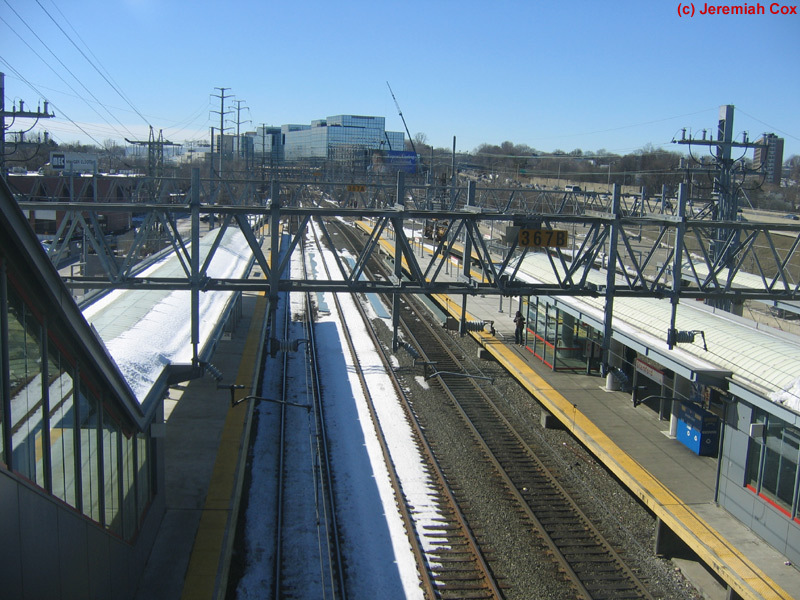 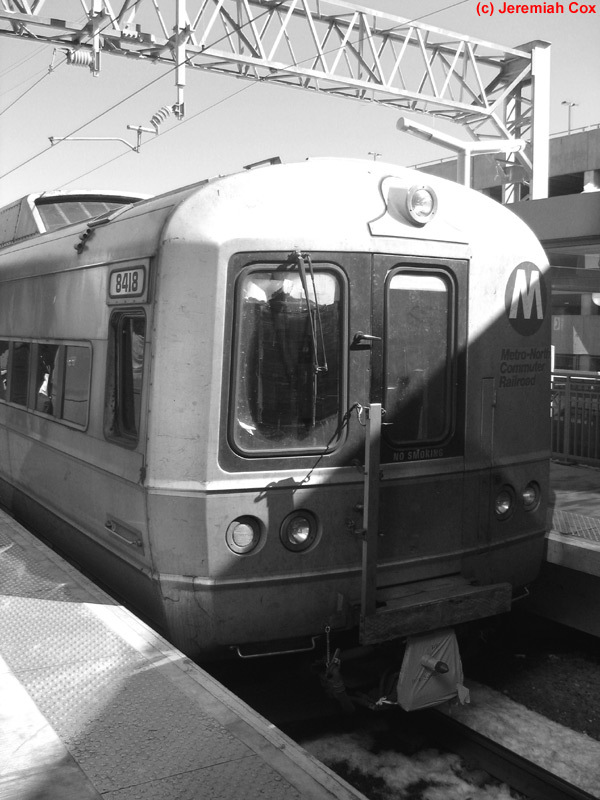 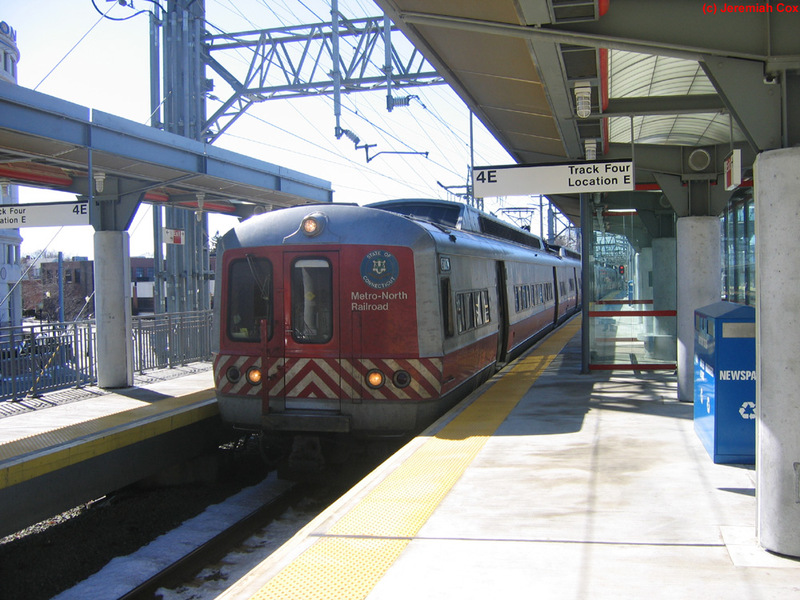 Almost all Metro-North New Haven Line trains stop as well, though some peak express trains bypass the station. 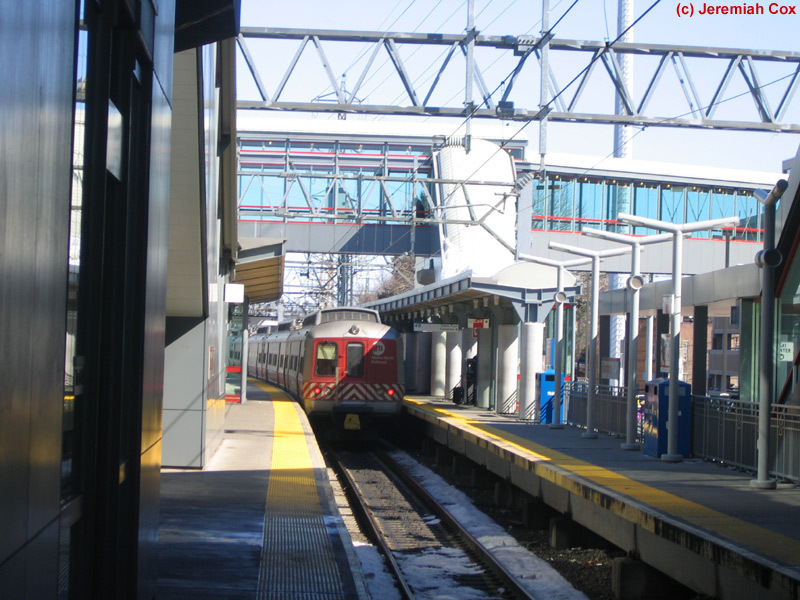 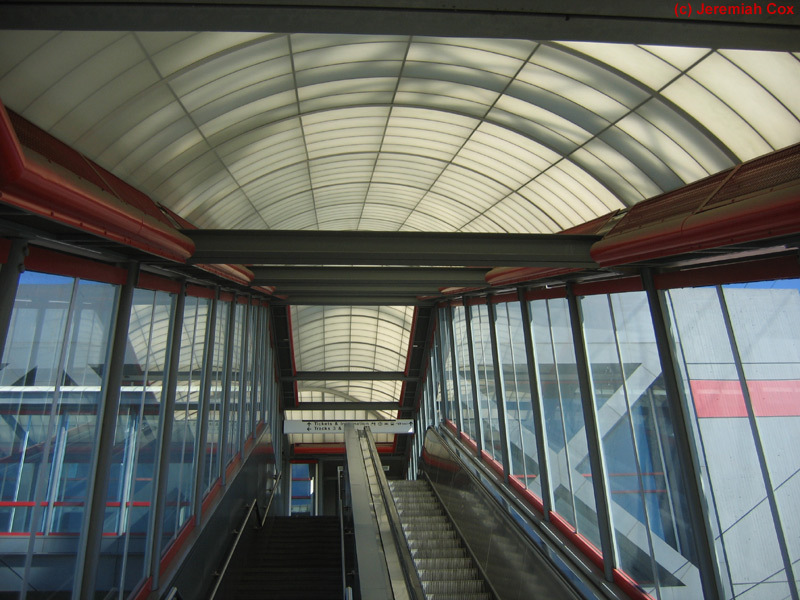 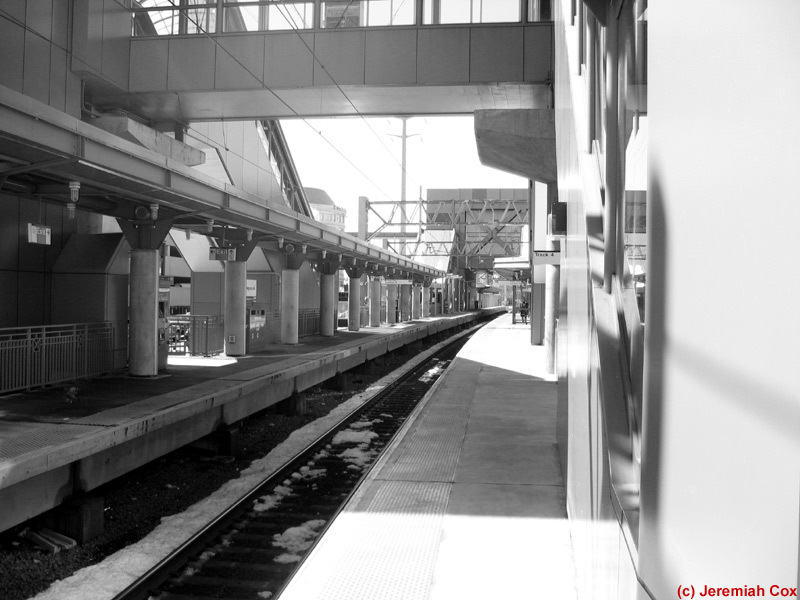 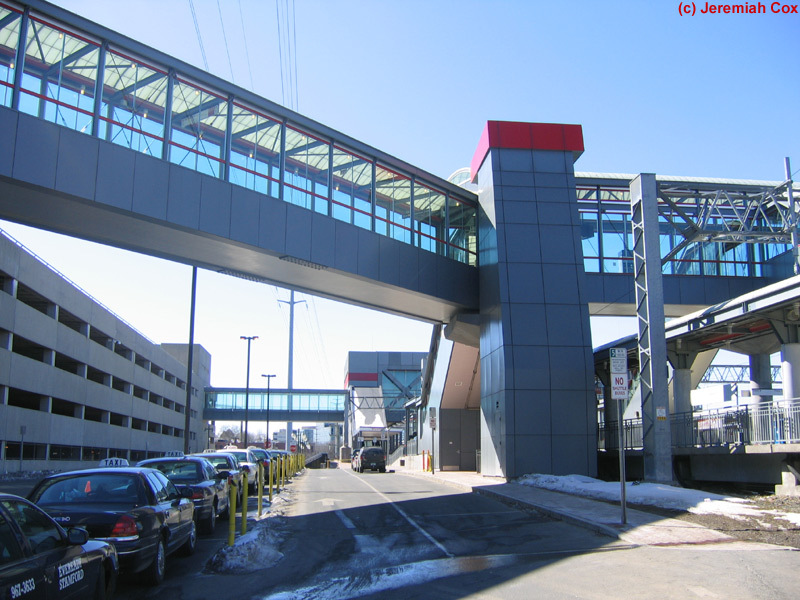 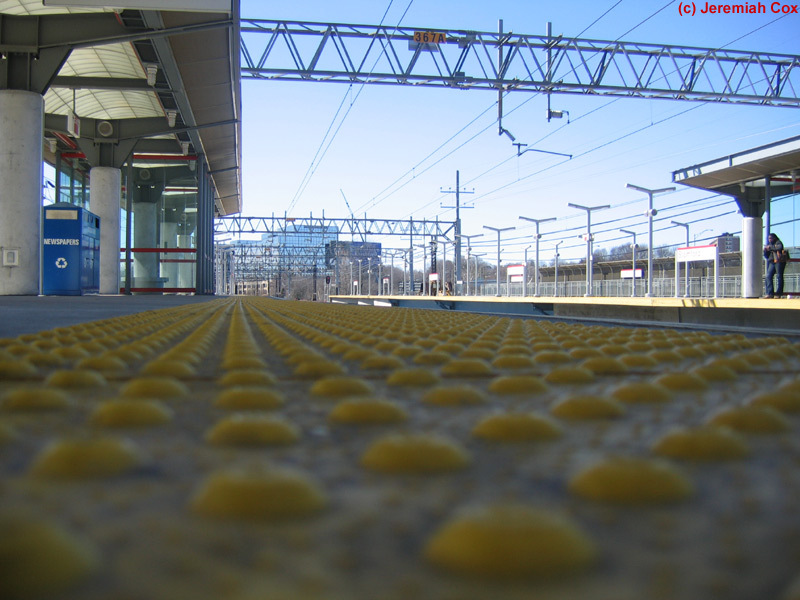 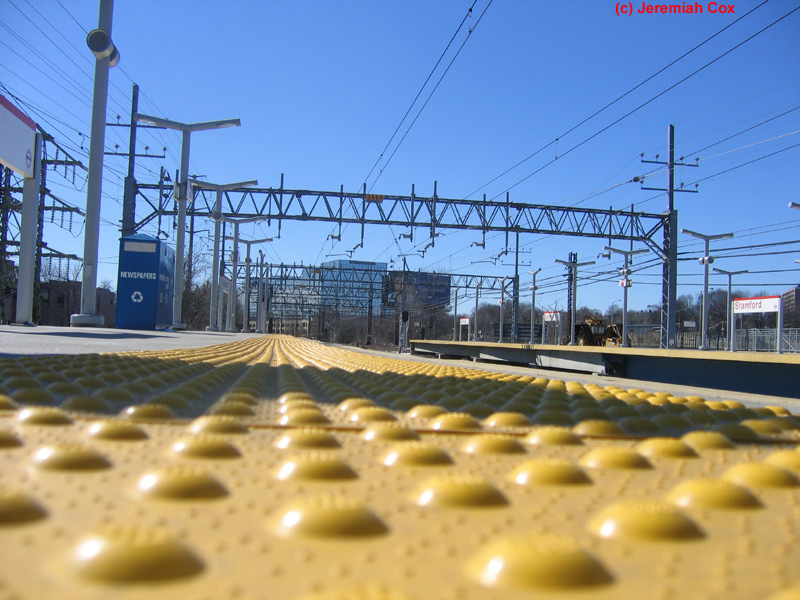 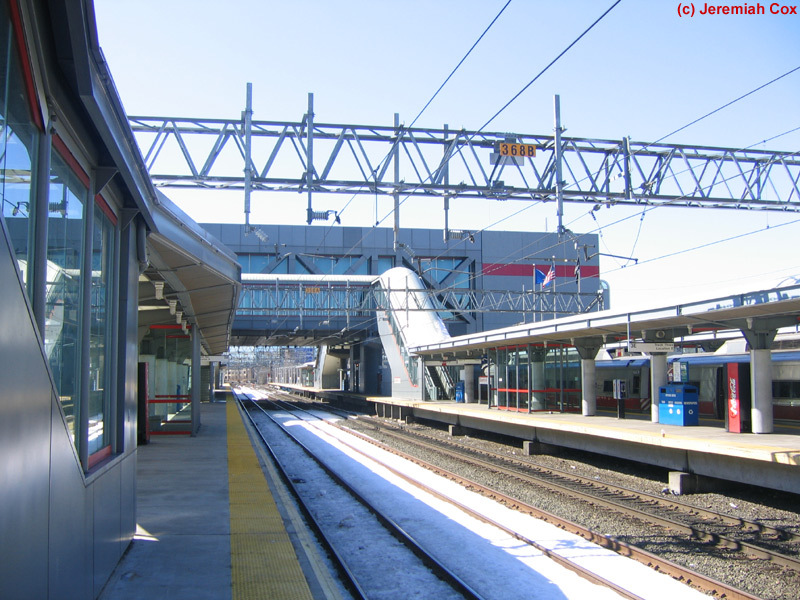 The station also has 2 Shoreline East trains each peak direction that runs thru service to/from Old Saybrook.